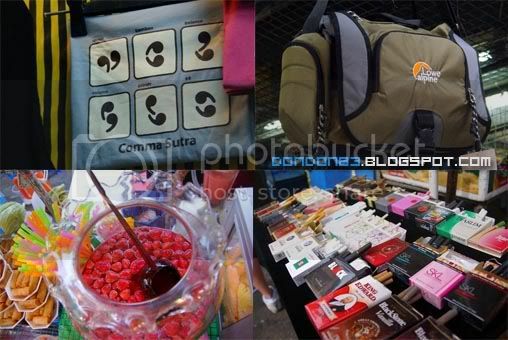 [ Bangkok ] Chatukchak the Weekend Market! After the Floating Marker. 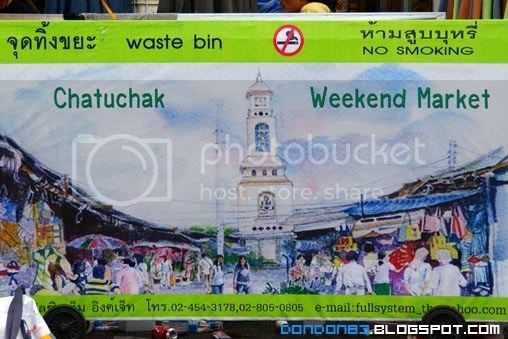 we went to another Market... it's called.... CHATUKCHAK the weekend Market. Jack Sparrow!!!!? for real? hmph.. is that mean there is a Treasure hidden somewhere in the market? something you might hard to see..
ops.. where are we... i think we're lost. everywhere look the same. finally we found the map.. erm.... still...where are we? 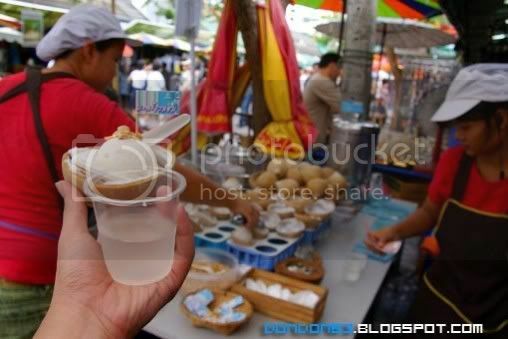 oh ya.. the coconut icecream we tried there. is nice! gosh.. missed the taste of it. then... we also found someone else.. the JACK SPARROW!! since he's off duty, we can take photo with him for free. hehheehe. 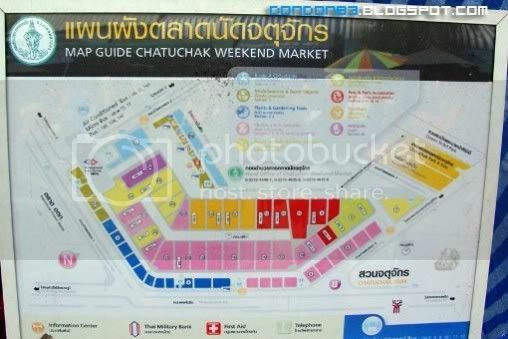 back there in chatukchat.. we have to pay for it for taking photo WITH Jack Sparrow. 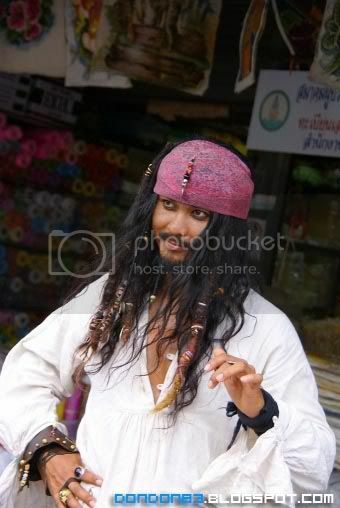 yeah.. Bangkok Jack Sparrow. Okay.. we found our way... and we found rest of them who just finsihed shopping. is time to go back. 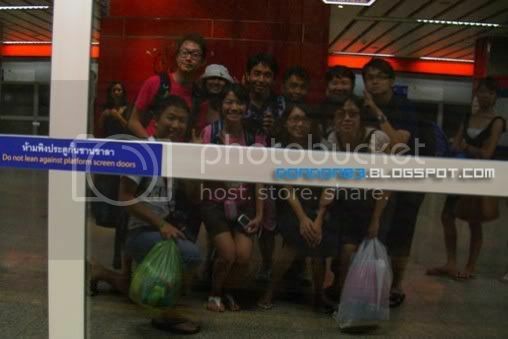 then... i notice their glass just look like mirror.. hehehe. time for GROUP SHOT!! 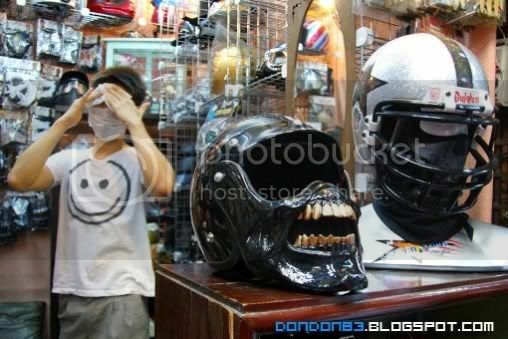 [ Bangkok ] Bangkok Hilarious! 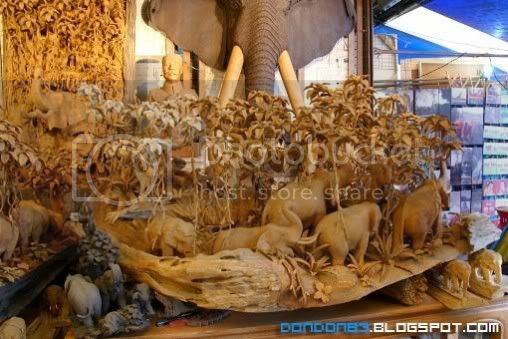 [ Bangkok ] Floating Market. We Float!